One of the first things I did was flip through my old childhood books. I rang up my sister, Aisya, who’s kept the books at her home and requested for good old Enid Blyton books. 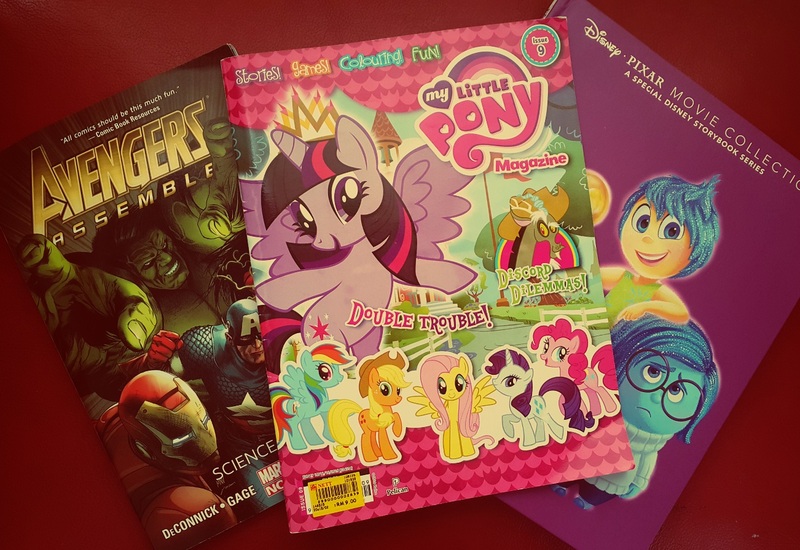 I also got my hands on my daughter’s Disney books, My Little Pony comics and husband’s superhero comics (he bought them for a cheap price from the Big Bad Wolf sale. He still hasn’t read them. He finds the idea of owning them exciting! ). Do you know what I was looking for in those magazines? Informal spoken dialogue, exciting vocabulary and use of punctuation. And what did I discover? That English children’s books sure have a lot of exclamation marks!!!! It makes the writing pop with energy and joy. But be careful that you don’t start using them in every sentence you write. Use them instead when you talk! Add excitement and energy to that dialogue. For example, I am getting ready for work! This will brighten up your morning and get you pumped up for the day. Pay attention to radio deejays speaking in English. Listen to how much energy they put in their voice for a purpose. Their bursts of energy is like coffee to your brain. I guess that’s why children’s books make such an exciting read. It’s meant to be read out loud with passion by children. 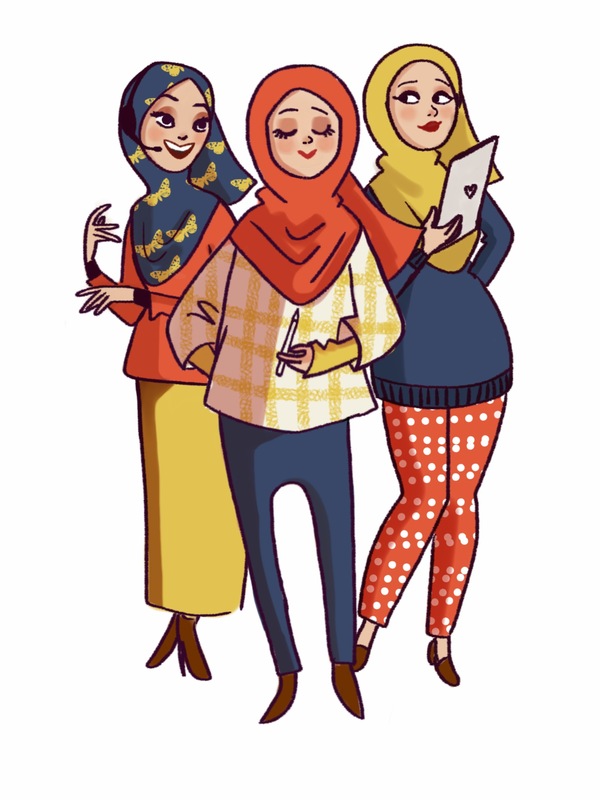 Listen to English cartoons and you’ll also hear energy in their voices. So the next time you talk to yourself out loud in English, punch your phrases with ENERGY. 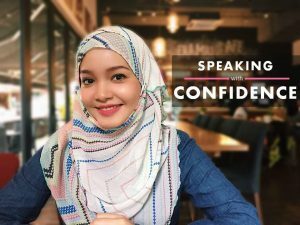 P.S: We’ll be hosting another workshop in 2018 on public speaking AND will be releasing an exciting email course soon! If you want to be the first to know about it, subscribe to our email updates and you’ll get 7 Tips for Speaking with Confidence course emailed straight to your inbox. Enjoy and Happy New Year.